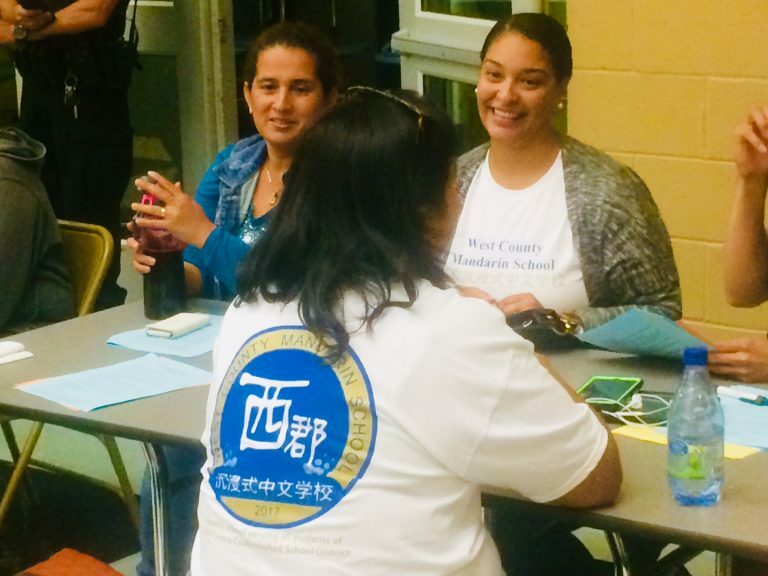 West County Mandarin School welcomes parent volunteers. Our teachers and children need our support to maintain a nurturing and productive learning environment for the children. Volunteers do not have to commit to volunteering every day or a specific number of days. Please volunteer whenever you can. Sign up as far in advance as possible, so the teachers and office can be prepared to utilize your help. Volunteers must undergo a background check prior to volunteering. Submit an online application to be fingerprinted with Be A Mentor or call 510-342-7176 to request a paper application. Parents, please check Konstella for volunteer opportunities and shifts.